CREATE your own paradise on this well-located rural property with peaceful valley views. The 20ha (50ac) block is perfectly located for those looking to escape the hustle and bustle of the city while remaining in touch with modern conveniences. 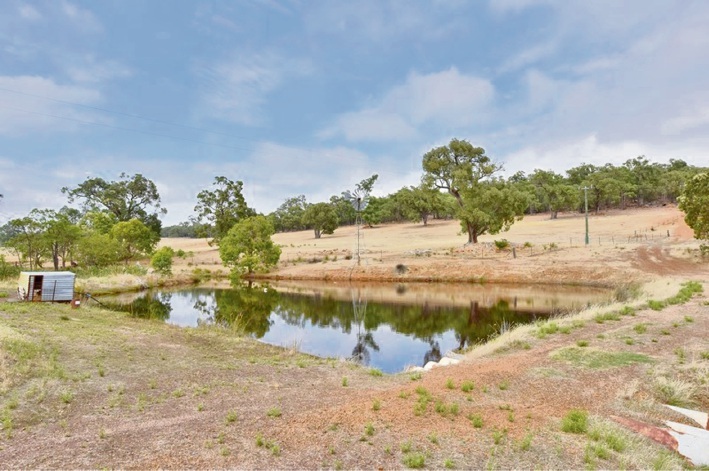 It has sealed road frontage, along with a combination of cleared and natural bush land. There is a spring-fed dam and winter creek, perfect for livestock or recreation.